2 Jobs • Cruelty-free, animal-approved. 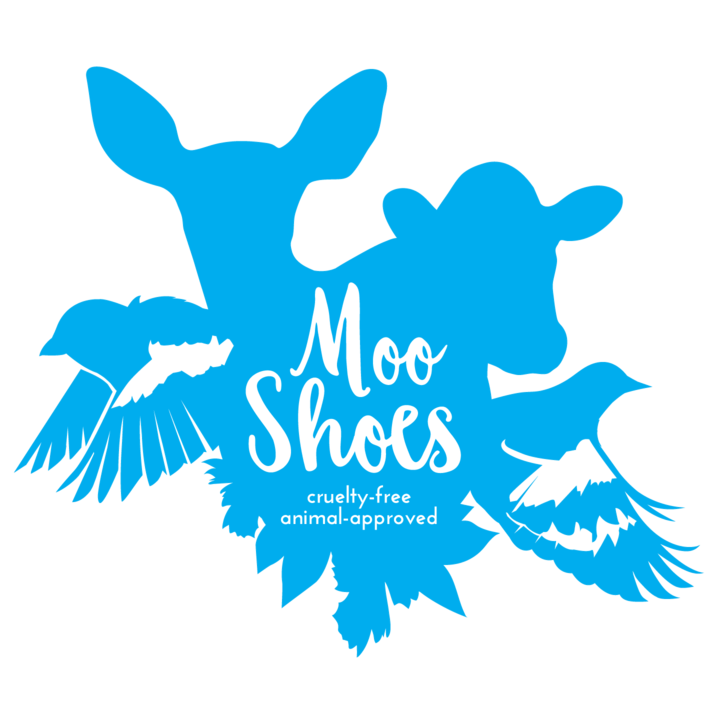 MooShoes is a vegan-owned business that sells an assortment of cruelty-free footwear, bags, t-shirts, wallets, books and other accessories. 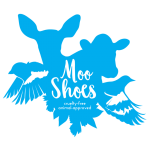 MooShoes offers its services through the online store as well as in its lovely retail stores in New York City and, as of 2014, Los Angeles. We’re open 7 days a week for your shopping pleasure.